New College alumna is making an impact in the community. 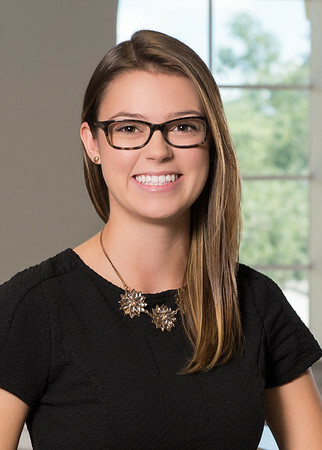 Abigail Oakes graduated from New College of Florida in 2014, and the lessons she learned on campus have kept her in Sarasota, working to improve her community. Abby studied sciences, but took her academic work in novel directions: For her senior project, she used sailing to teach high school students about physics and math. She also spent much of her time doing community service. She tutored children at Newtown’s Robert L. Taylor Community Center, and was a founding member of SailFuture, a nonprofit that started at New College and uses sailing to mentor at-risk youth. Now Abby is manager of nonprofit services for the Community Foundation of Sarasota County, where she helps the region’s charities be more effective in doing their good works. Abby is also pursuing a master’s degree in nonprofit management at Northeastern University through its distance-learning program. She already sees the degree helping her in her work.